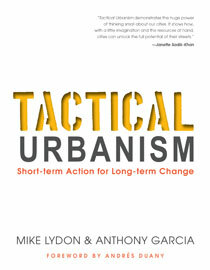 Join ULI Alabama for a discussion on Tactical Urbanism with Mike Lydon. 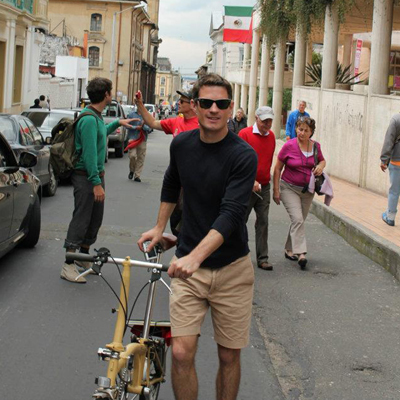 Mike Lydon is a Principal of The Street Plans Collaborative, an international award-winning planning, design, and research-advocacy firm based in Miami, New York City, and San Francisco. 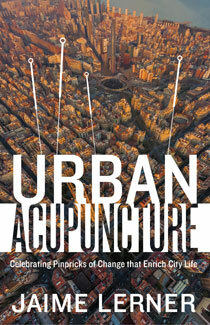 Mike is an internationally recognized planner, writer, and advocate for livable cities. NPR, The New York Times, CNN Headline News, ABC News, City Lab, Smithsonian Magazine, Salon, Next City, and Architect Magazine have featured his work, among many other national and international publications.